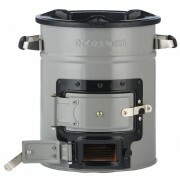 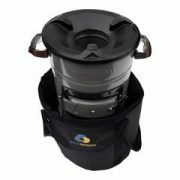 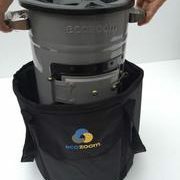 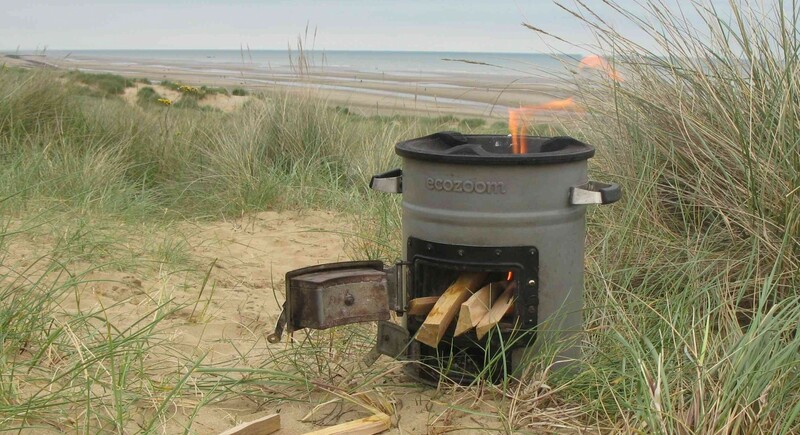 The Power Ring increases the efficiency of your EcoZoom rocket stove. 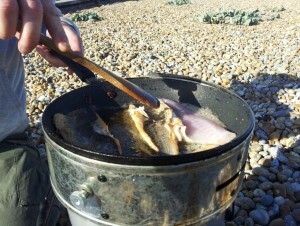 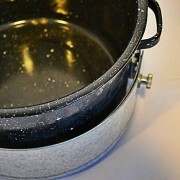 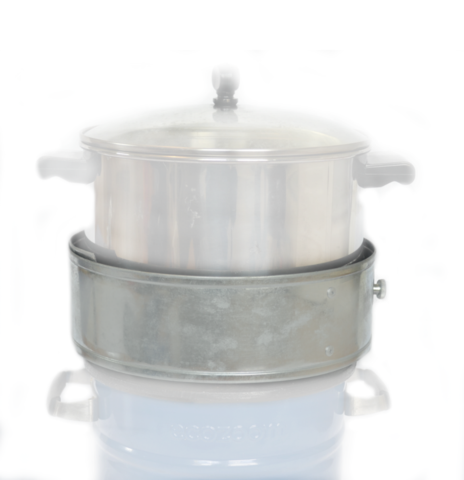 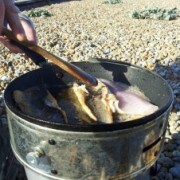 Simply fasten the metal ring around the bottom of your straight sided pot or pan before setting it on top of your stove. The Power Ring forces the heat to be transferred from the combustion chamber of the stove to not only the bottom of your pot/pan, but also the the sides of your cookware. 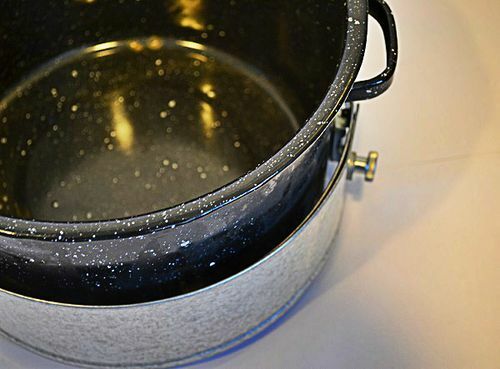 When fastened to the bottom of your pot or pan, the Power Ring increases the efficiency of your stove by up to 25% meaning you use less fuel while maximizing your heat transfer. 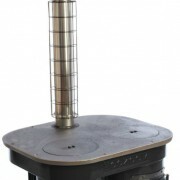 The the power ring is an important part of the rocket stove effect as it channels residual flue gas up the sides of your pot, thus increasing heat gain from the fire and reducing heat loss from the pot. 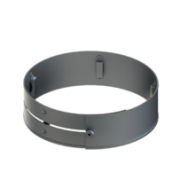 If efficiency is your goal then using a power ring gets the most from your fire.